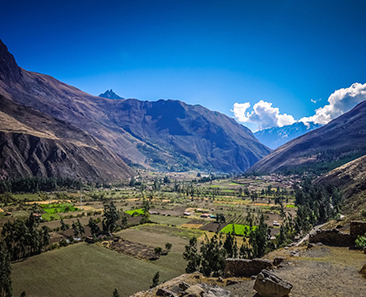 The Monasterio San Pedro hotel is an old house built in colonial times on the Inca walls with a privileged location. 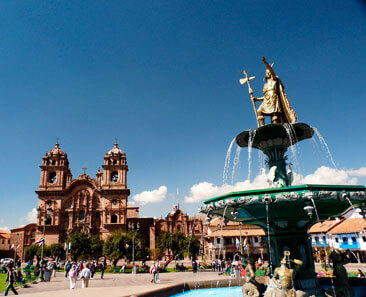 Only five blocks away and about 7 minutes walking to the main square of Cusco. 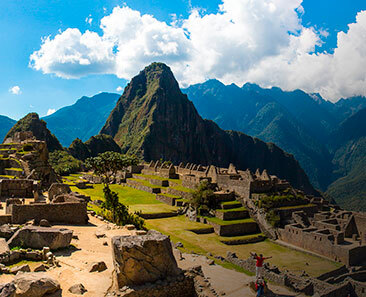 From its facilities you can access the main tourist attractions of the historic center, you can easily reach the Temple of San Pedro, the central market of Cusco, the temple and museum of San Francisco, the temple of La Merced, the main square, the Company of Jesus, the Basilica Cathedral among others, walking through the typical streets of Cusco.